YouTube is one of the leading streaming websites of our time. Though Netflix has managed to sweep away a lot of audience in the last few years, YouTube still emerges to dominate the online streaming world. This online streaming portal is a vast source of audios, music videos, and podcasts. When you have plenty of leisure time on your hands, you tend to watch YouTube videos but when you’re super busy, you might not get the chance to pay full attention to them. Most of the time, all you really need is to listen to the audio of the video. The best way to hear out the audio part would be to strip it out of the YouTube video and save it as an MP3 file on your electronic device so you can listen to it anytime you want. But the question is how would you be able to do it? There are a bunch of YouTube to MP3 converters available on the web that let you download videos directly from YouTube and then save their audio in an MP3 format so you can listen to them whenever you want, even when you’re offline. These converters either come in the form of desktop software or online tools but we would recommend using the former. The reason why we recommend using desktop software is because it usually converts the files much faster than the online tools and also let you convert multiple videos in a single batch, thus saving a lot of your time. If you’re really looking for speed and convenience, then having a desktop software to convert YouTube videos to MP3 files should be on your list. As discussed above, numerous online converter tools and software are available that let users convert YouTube videos to MP3 files. However, for this guide, we will be recommending Any Video Converter Free which is, in fact, a free tool for Windows allowing you to download and save videos from online streaming platforms like YouTube, Vimeo, and a bunch of other such sites. The reason we recommended using this software is because it’s free and also does not come with any additional toolbars or spyware. All you need to do is download the software for free on your PC, complete the installation process, accept the default options and then finally launch it. With the help of Any Video Converter Free, you can easily convert files stored on your computer, on CDs, or from the internet. To start the process, click the drop-down arrow beside ‘Add URL(s)’ and then choose ‘Download music files’. The next step would be opening your web browser and then searching for the video you want to download. Once you’ve found the video, copy its URL from the address bar of your web browser. Now, you need to head back to Any Video Converter Free software and click the plus icon. Here you need to paste the URL of the video you’d copied earlier. The best thing about this software is that it allows you to add several videos at one time. Simply click the plus icon again and paste the URL of the other video. 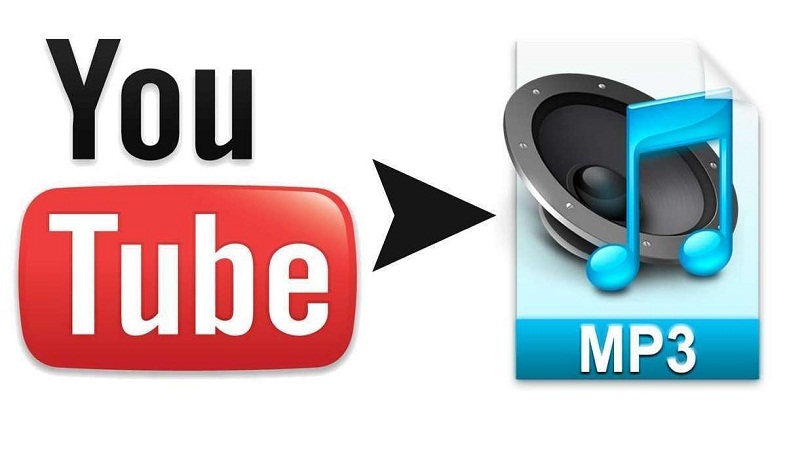 The conversion will take place and soon the converted MP3 files will start appearing in your Videos folder. You may change the location of the folder in the settings menu. Since YouTube’s terms of service clearly prohibit unauthorized downloading of videos, therefore you need to make sure you’ve gotten a prior permission from the copyright holder before downloading the videos and converting into the MP3 format. In the case of video podcasters, the contact information can easily be found as it is usually provided in their video descriptions.